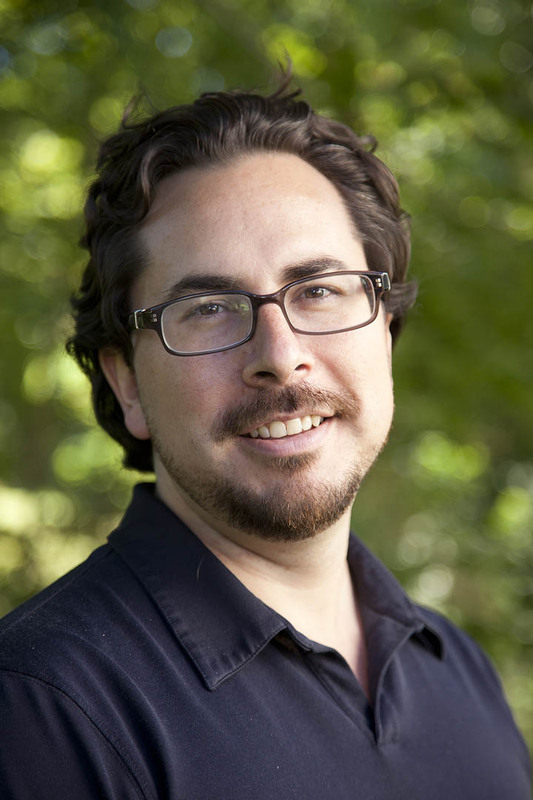 “I find it fascinating that all of our ineffable experiences — smells, sounds, emotions, memories, cravings — are ultimately the products of activity in a very physical and complex object in our heads,” says Jason Castro, a new assistant professor of psychology at Bates and a neuroscientist who researches the biology behind our senses. Analyzing neural electrical patterns and chemical imaging that reveals cellular activity, Castro investigates the relationships between the properties of neurons and sensory capabilities, such as the ability to distinguish between odors. He also works from the perceptual perspective, bringing statistical techniques to bear on such questions as how many basic odor categories there are. A teacher who aims to share his own appreciation for the mind’s workings, Castro is generous with his explicative powers. Readers of ScientificAmerican.com are likely familiar with his contributions to the “Mind Matters” column, where he has explained emerging research into such issues as sleep’s role in preparing the mind for learning; our unwillingness to let go of wrong ideas, even in the face of evidence against us; and whether bees have emotions (a study did confirm that agitated bees “can take on a negative disposition,” Castro wrote). Castro came to Bates from the University of Pittsburgh Medical Center, where he had been a postdoctoral fellow since 2008, the year he received his doctorate in neuroscience at Pittsburgh. In addition to a 2002 liberal arts diploma from the European College of Liberal Arts, Berlin, Germany, Castro earned bachelor’s degrees in biology and English literature at the University of Rochester.